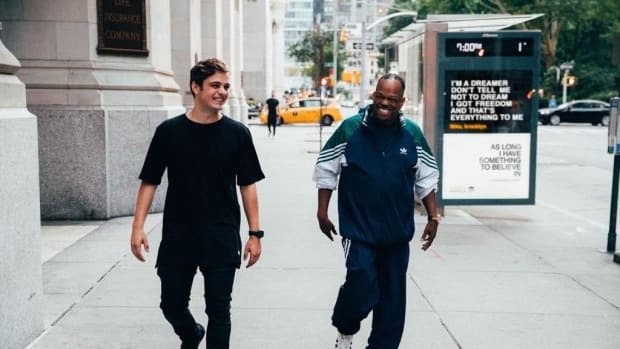 At last year&apos;s edition of Amsterdam Dance Event, Martin Garrix premiered an ID - but fans were less than impressed with the drop. By the looks of things, he took their critique seriously. 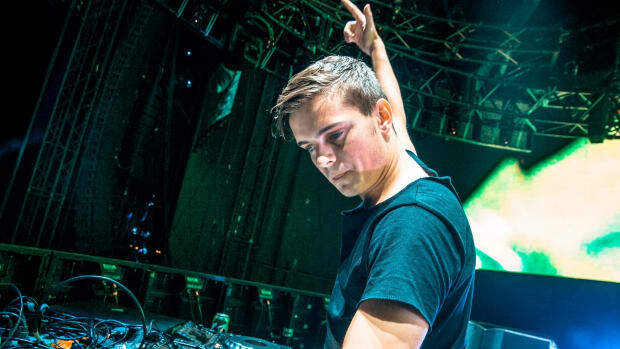 During his Tomorrowland Winter performance this past weekend, he dropped a variation in production of "Mistaken" featuring Alex Iris that his audience appeared to embrace with open arms. 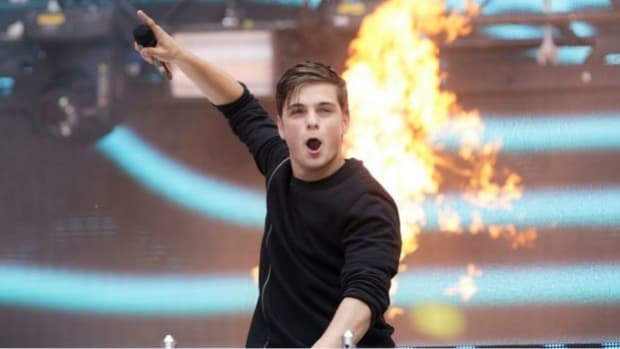 Martin Garrix (real name Martijn Garritsen) closed out the last day of the inaugural edition of the festival. 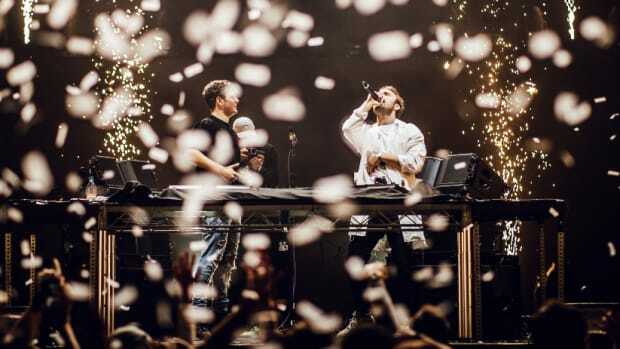 During the last ten minutes of his set he debuted the new version of "Mistaken," whose reimagined drop sent the revelers before him into a frenzy. "Mistaken" isn&apos;t the only unreleased song in Garritsen&apos;s arsenal. During an interview with French broadcasting platform Fun Radio, he revealed that he&apos;s sitting on three albums&apos; worth of music including a single he plans to release sometime in April or May. 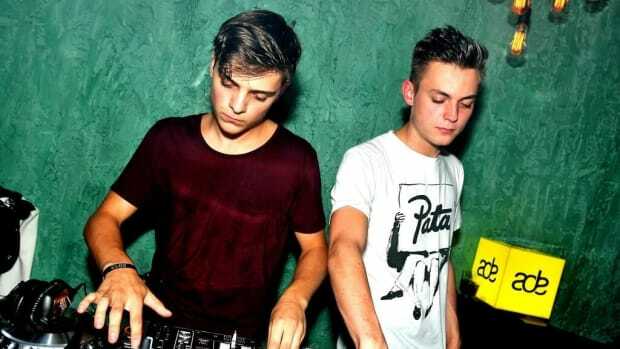 According to Martin Garrix Hub, Garritsen later clarified that he would release both versions of "Mistaken" featuring Alex Iris.